The FPL Watchlist - Gameweek 26 | All Aboard Son? Has Tottenham’s Son Heung-min become an FPL essential in Harry Kane’s absence? It’s been away for a few week, but our FPL Watchlist series returns for Gameweek 26, with a look at three players who could potentially make their way into the FPLtips and FFPundits team over the coming Gameweeks. As always ladies and gents, we have provided you with a video version of this article, which you can find above for your viewing pleasure. 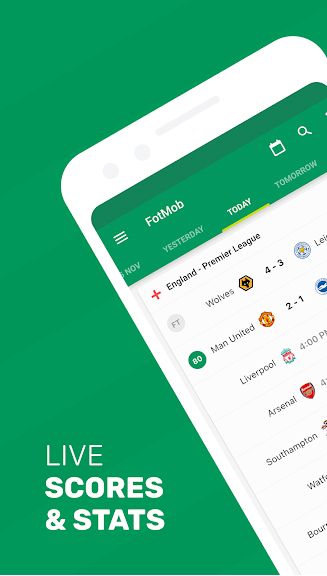 If you appreciate the hard work FFPundits and FPLTips put in to providing you with free, fantasy football content, each and every Gameweek of the Fantasy Premier League season, be sure to like and subscribe to our YouTube channel – it means a great deal to us. Heung-Min Son scored for a 2nd successive Gameweek since his return from the Asian Cup, earning Spurs a 1-0 win over Newcastle with his 10th league goal of the season. The South Korean has directly contributed to 11 goals (7 goals, 4 assists) during the last 8 Gameweeks; more than Salah (9), Agüero and Rashford (each 8), with only Pogba returning more (12). Amongst midfielders, the Frenchman is the only player to attempt more shots over that period (36 to 25), while only Hazard (12) and Pogba (19) have taken more than Son’s 11 efforts on target. Only 5 teams have scored fewer goals than Spurs (5) in the last 4 Gameweeks but only Man Utd and Man City (each 28) have taken more than their 21 efforts on target and no team have had more big chances (12). They face Leicester and Burnley in the next 2 league matches, with Arsenal going to Wembley in Gameweek 29 but would be without a fixture in Gameweek 31 if Crystal Palace beat Doncaster in the 5th round of the FA Cup. Liverpool host Bournemouth in Gameweek 26, with Sadio Mané boasting an impressive home record this season. 8 of his 10 league goals have come at Anfield and he’s scored in each of his last 3 home league matches, against Arsenal, Crystal Palace and Leicester. Pogba (14) is the only midfielder to have fired more than Mané’s 8 efforts on target in the last 6 Gameweeks, while only Richarlison (13) and Pogba (18) have taken more than his 12 shots inside the box. 14 goals scored by Liverpool across the last 4 home matches is 3 more than any other side managed, while only Man Utd took more efforts on target (32 to 30). Jürgen Klopp’s side have a favourable schedule over the next 6 Gameweeks, facing only one top-six side and they’re guaranteed to have fixtures in Gameweeks 27, 31 and 33, when a number of other teams could see their games postponed. Man City were able to frustrate Aubameyang in Gameweek 25, allowing the forward just one attempt at goal but he comes onto the Watchlist with Arsenal’s upcoming home fixtures against Southampton and Bournemouth in mind. The Gabonese striker has 13 goals and 5 assists from 17 matches against teams outside of the ‘top six’ this season, averaging 7.6 points per game. His total of 21 FPL involvements this season can only be bettered by Hazard, Sterling, Agüero (each 22) and Salah (24) and the Egypt international (23) is the only player to have been involved in more than Aubameyang’s 21 big chances. Only Liverpool (32) and Man City (43) have scored more home goals than Arsenal (28) this season and no team have had more big chances than the Gunners (19) in the last 6 Gameweeks. A home fixture against Southampton in Gameweek 27 surely makes Aubameyang the standout captain option, with Liverpool travelling to Old Trafford, while Chelsea and Man City are without a fixture. 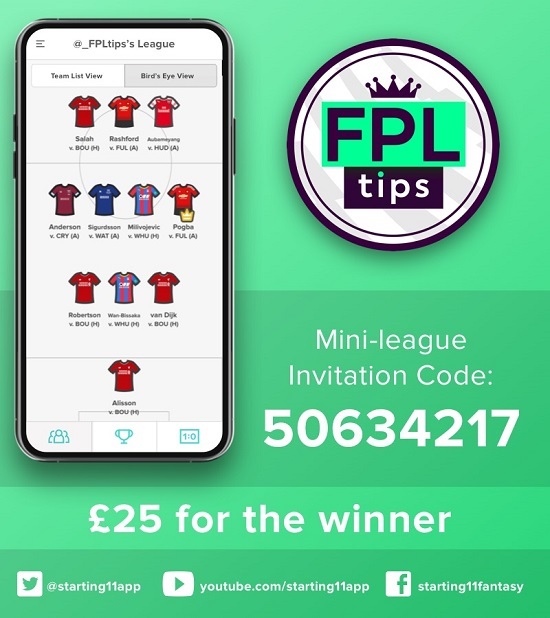 BEFORE YOU GO… We’ll be giving away £25.00 in cash to the winner of FPLTips’ SATURDAY Mini League on Starting 11 this week. 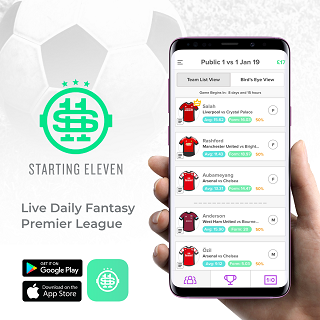 Simply download the free app below and create your best 11-man team for SATURDAY’S 7 Premier League games – oh, and you’ll need to pick a captain.